The ability to share information across multiple technologies. We are striving for plug-and-play interoperability in healthcare, meaning the technologies clinicians use to take care of people can seamlessly exchange information and be easily swapped out as needed. 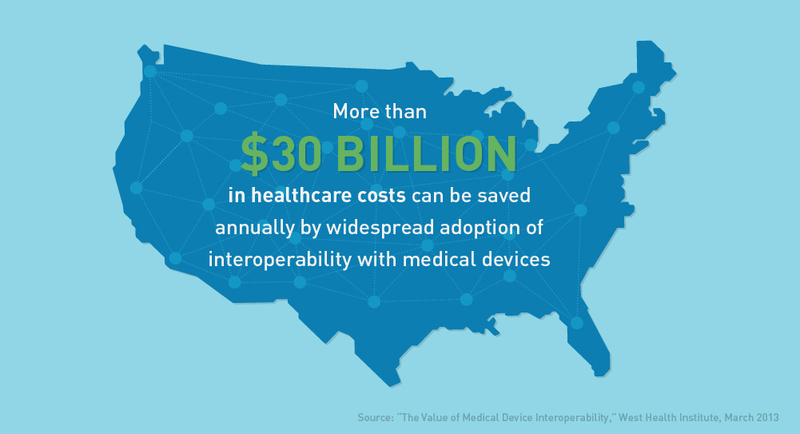 The Center for Medical Interoperability is a 501(c)(3) cooperative research and development lab founded by health systems to simplify and advance data sharing among medical technologies and systems. 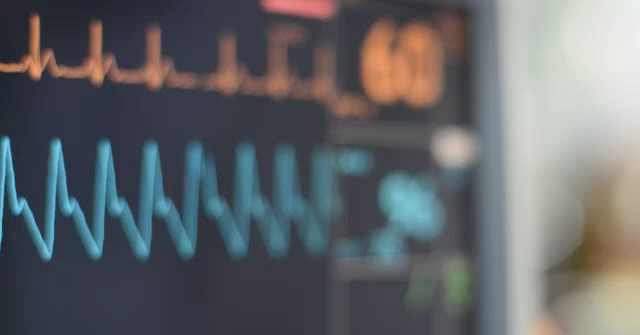 We provide a centralized, vendor-neutral approach to performing technical work that enables person-centered care, testing and certifying devices and systems, and promoting the adoption of scalable solutions.